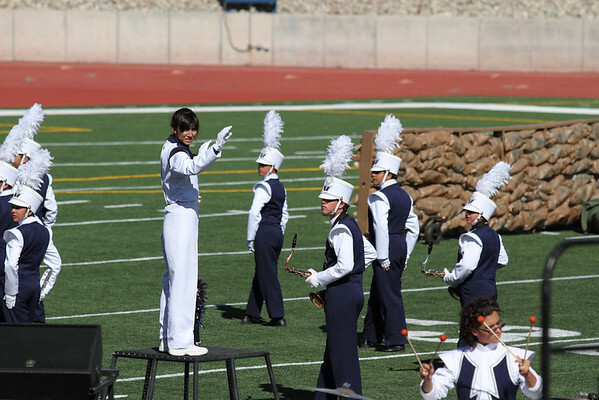 October 6, 2012 Danielle Chesak conducting the Coronado High School marching band at the 2012 EPISD Invitational Marching Contest where they received a 1 (Superior) Rating. 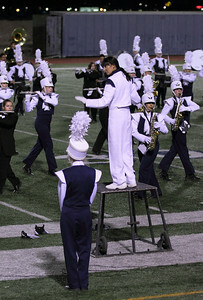 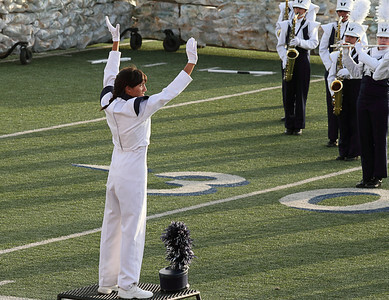 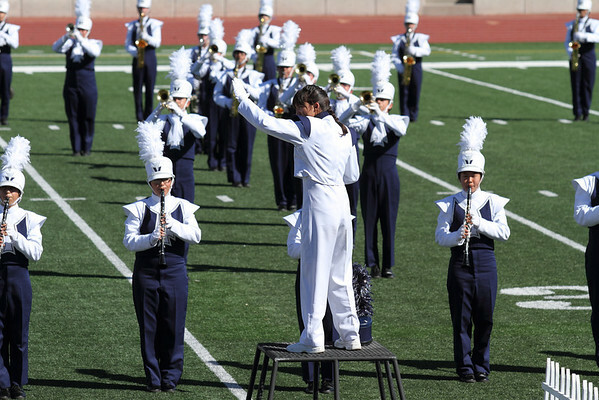 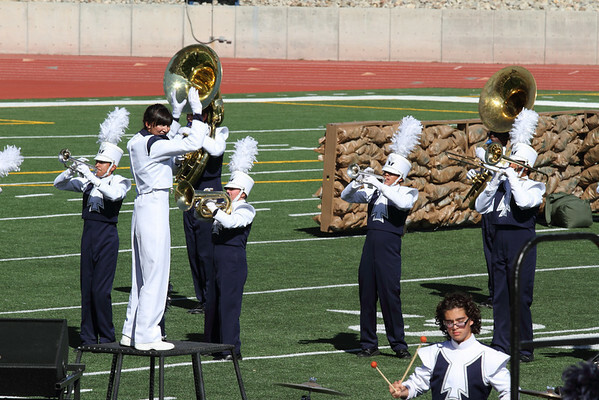 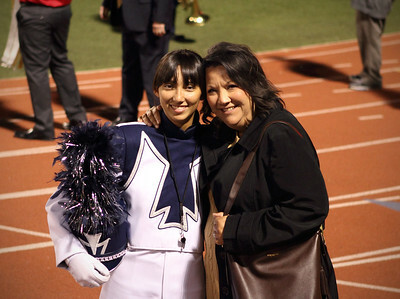 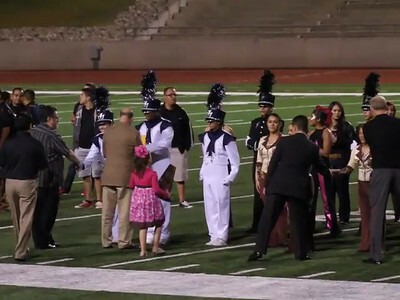 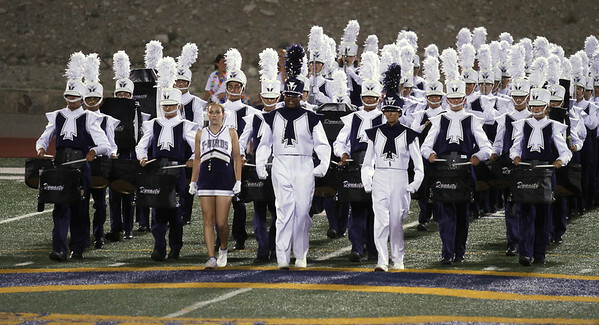 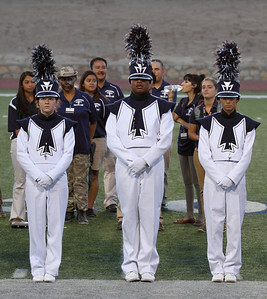 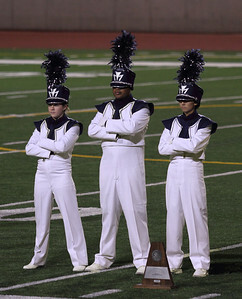 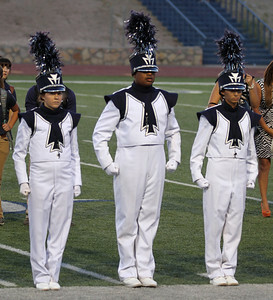 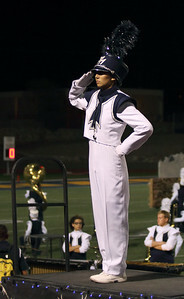 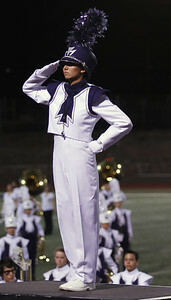 UIL Marching Contest at the SAC, 10/13/12, where they received a Superior (1) rating. 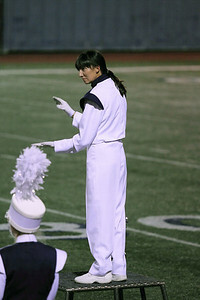 Danielle Chesak (Dano), preparing to start the main portion of the show. 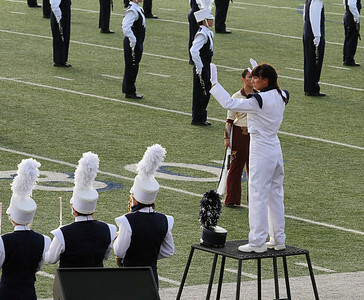 UIL Marching Contest at the SAC, 10/13/12, where they received a Superior (1) rating. 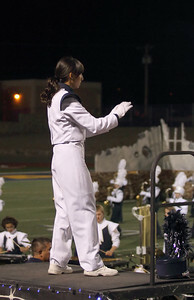 Danielle Chesak (Dano) conducting from the left side of the field. 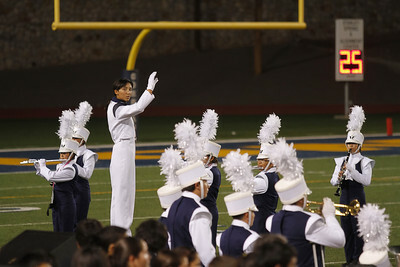 UIL Marching Contest at the SAC, 10/13/12, where they received a Superior (1) rating. 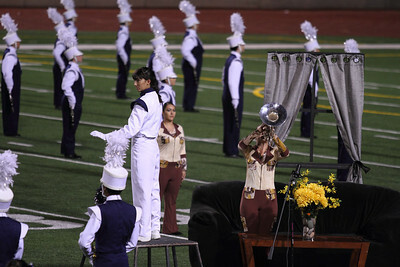 Danielle Chesak (Dano) Watching for transitions in the tempo. 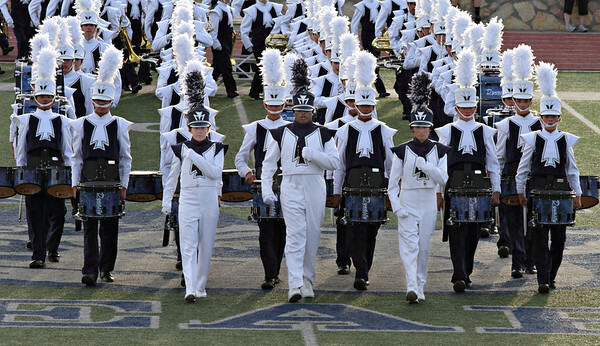 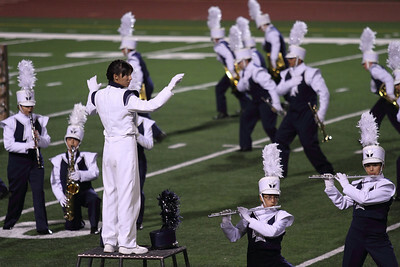 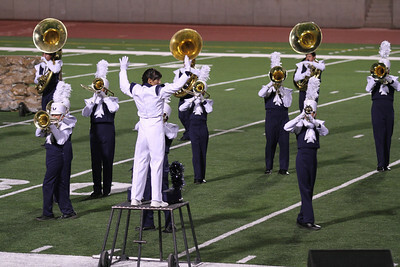 UIL Marching Contest at the SAC, 10/13/12, where they received a Superior (1) rating. 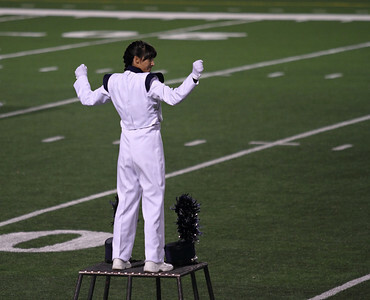 Danielle Chesak (Dano) - The final beat.